Keeping your Apple ID safe and secure has never been more important. Not only does it have your payment details locked in, meaning anyone with access to your account can start downloading apps, video or music, but it also plays host to your emails if you use an @icloud.com email address. Strong passwords are a must – you do have a strong password, don’t you? – but sometimes a little extra security must be in order. Apple knows that as much as anyone, which is why it’s just rolled two-step authentication out to a host of new territories after initially only making it available to a handful of those that have access to Apple IDs. 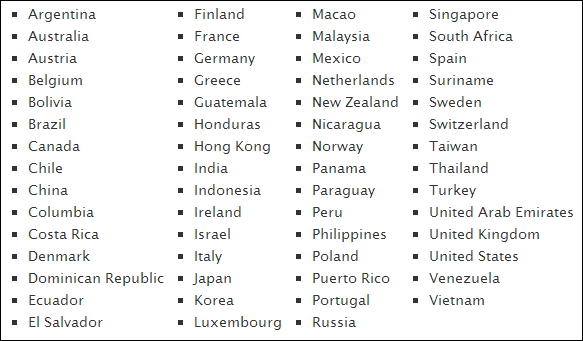 The new additions mean that those in 59 countries can now turn two-step authentication on for their Apple IDs, which has to be a good thing in anyone’s book. If you’ve not turned it on yet, then you need to go and do it now. You’ll find the option to turn it on the Password section of the Apple ID management website. Go and do it now. What two-step authentication means is that users will be sent either an SMS or push notification in order to authenticate via a PIN even when providing the correct password. What that means in practice is that even if someone was to manage to get hold of your username and password, they’d still need your iOS device or whatever phone you registered in order to gain access to your account. It’s an extra hoop for hackers to get through, and in reality, one they won’t be able to once the correct measures are in place. We’re all for two-factor authentication, and suggest you turn it on for any services that support it. That includes Google and Dropbox, two services that have plenty of your information – information that hackers may want. 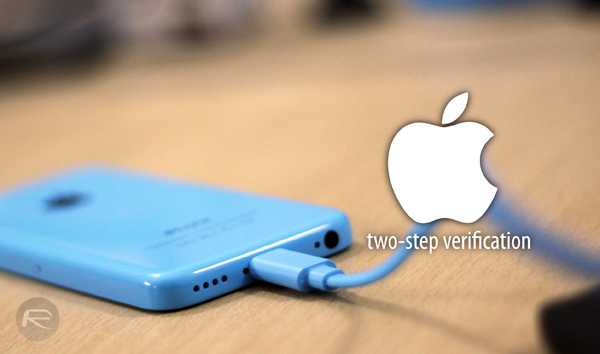 Once two-step verification is enabled, you can rest assured that your data and credentials are safe.